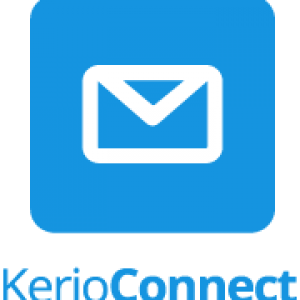 Kerio: the all in one solution | OnePointSync, LLC. To protect your network from malicious activities, viruses and malware, look no further than Kerio Control. It is all powerful and easy to manage. Here is an overview of some of the many benefits of Kerio. Kerio protects your systems from all known dangers by bringing together the next generation firewall capabilities. That will include the router and network firewall, detection, and prevention of intrusion (IPS), VPN, gateway anti-virus, application filtering, and content. This makes Kerio the absolute number one solution for your business. With Kerio Advanced Gateway anti-virus integrated, keep all viruses, trojans, worms, and spyware from infecting your network. While the anti-virus service updates itself automatically, it will still stay busy. All FTP and web traffic will be scanned, as well as email attachments and downloads. Protect your servers and create inbound and outbound traffic policies, restrict communications thanks to specific URL, traffic type applications, control which type of content is allowed and when, and more. With Kerio Control your database will regularly be updated for blacklisted IP addresses. With Kerio, you can selectively protect your system by choosing what has access to it thanks to over 100 categories of website content and applications. 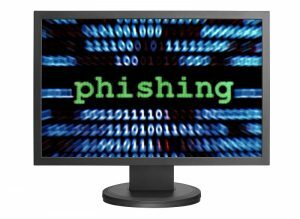 You can block peer-to-peer networks, streaming video from your network, keep your users from visiting dangerous malware sites that are known for containing spyware and viruses, or that engage in illegal activities like ID theft and phishing. Enjoy a higher quality of service with Kerio. We at OnePointSync are the professionals who can guide you and help you decide what is best for the security of your system and your business. Give us a call today, or drop in to see us in Denver.